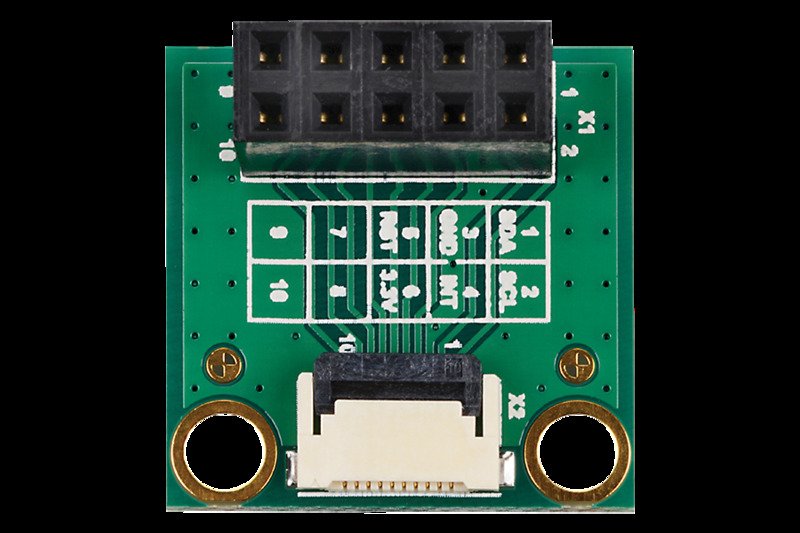 The Capacitive Touch Adapter is an add-on board for the Toradex carrier boards. The adapter can be used to connect capacitive touch interface signals between the display and the Colibri / Apalis carrier board which doesn’t feature capacitive touch connector on the carrier board. -30° to +85° C Temp, Range. Size: 20 x 20 x 8.4 mm.